On January 24, we hosted the second Annual User Conference. 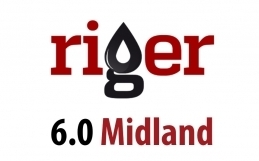 It will be our pleasure to see both current and future users of RigER at the event. 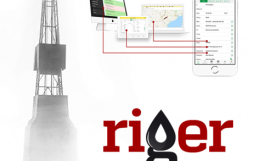 This was a great opportunity to reconnect with the RigER team, learn what’s new coming in 2019 in RigER and explore how oilfield service companies can usу our software to boost productivity of their business. 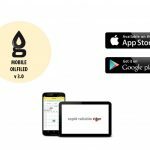 Our CEO, Michael Maltsev, reported on highlights of 2018 and several of RigER clients shared stories about their experience using RigER to manage their oilfield rentals and services. 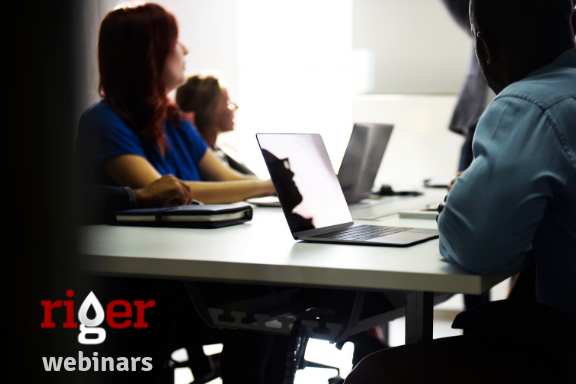 We are proud of the strong growth in RigER community in 2018 and look forward to working with new users in 2019 and beyond. RigER CEO Michael Maltsev presents the highlights of the last year focusing on important changes and updates in the product for RigER users and partners. You will hear stories of how RigER User Community is using the system in daily operations management. From implementation and training to customization and integrations – learn how others are using RigER to build their business. Our product team will present the plan for upcoming updates, we will talk what improvements and integrations are on the books in 2019. To say in touch and get regular updates from the RigER team, sign up for the News and Updates. We are looking forward to working with you. Our clients suggested most of the improvements and new features. Thank you for your help making RigER better!